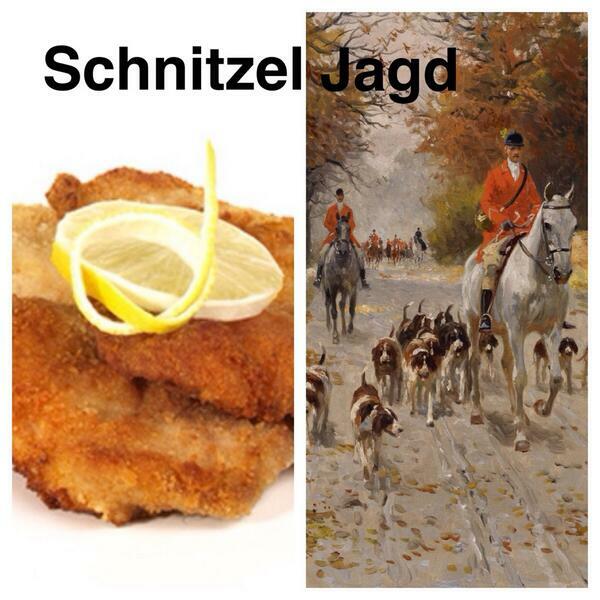 What the Germans actually mean is a paperchase, or Scavenger Hunt. A game where you hunt for the answers, using clues on a piece or pieces of paper. Have you ever played this game? You can do it at home or in the park. It is also a lot of fun when visiting a city on holiday – ask your parents to draw or print pics of various attractions or landmarks that you will see on the way. 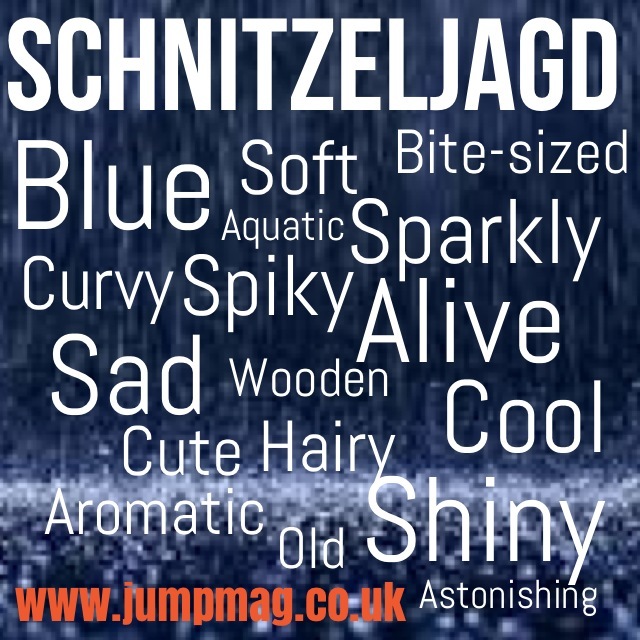 This is a Rainy Day Activity Schnitzeljagd. First, download the picture above onto your tablet or iPod. 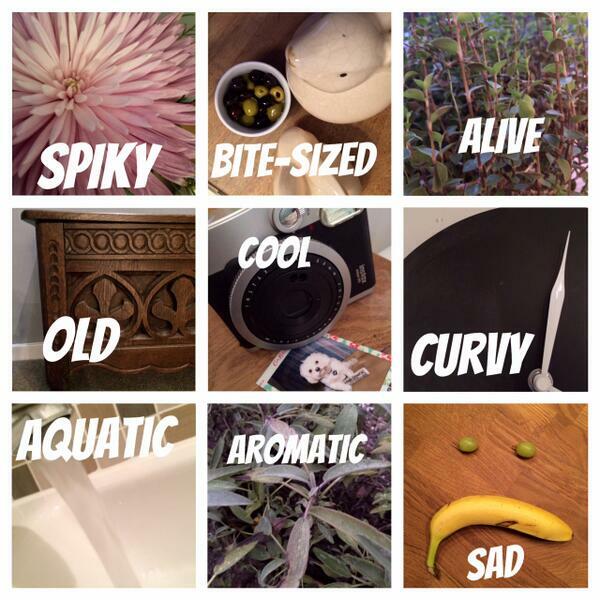 Then use the camera to take photos of things in your house that are described by the adjectives. You can do this alone, or with a sibling or friend. Or everyone does their own so that you can compare results. You can then use an app such as Moldiv to create a fun collage of your results.